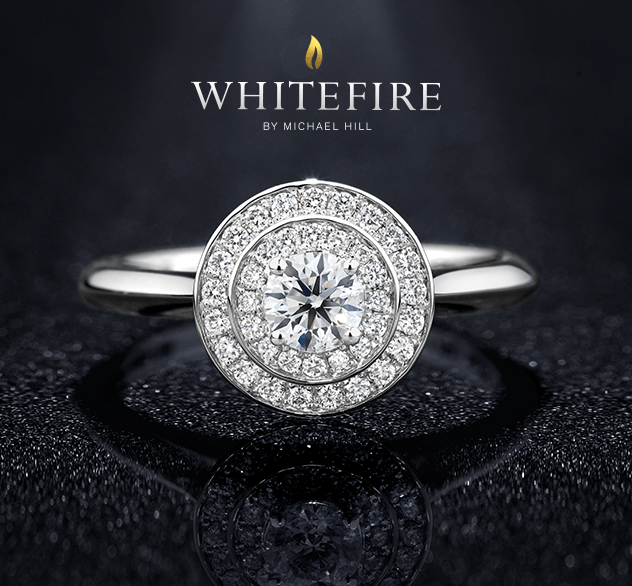 At Michael Hill, we believe jewelry is a mark of love. It says someone loves you, even if that someone is yourself. From women’s bracelets, pendants, rings, earrings and chains, to men’s accessories, there are so many ways to show how you feel. 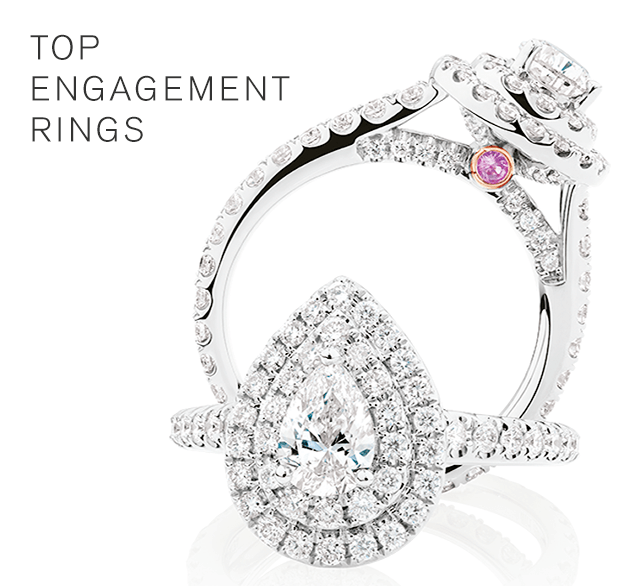 Our engagement rings, wedding bands and exclusive collections aren’t just beautifully crafted pieces of jewelry, but declarations of love. Michael Hill. We’re For Love.